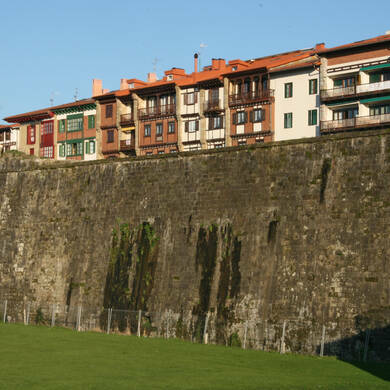 Old Quarter of Hondarribia | Jolaski, s.l. 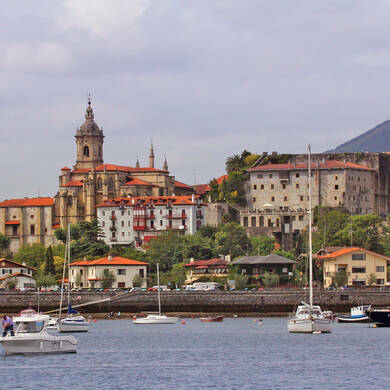 Hondarribia, and particularly its Old Quarter, is an absolute must for any visitor thinking about taking a cultural tour while visiting the Basque coast. 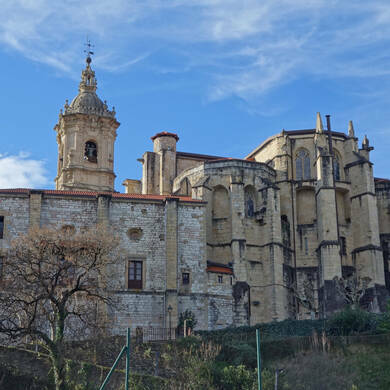 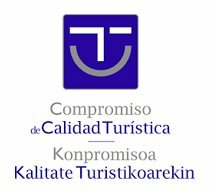 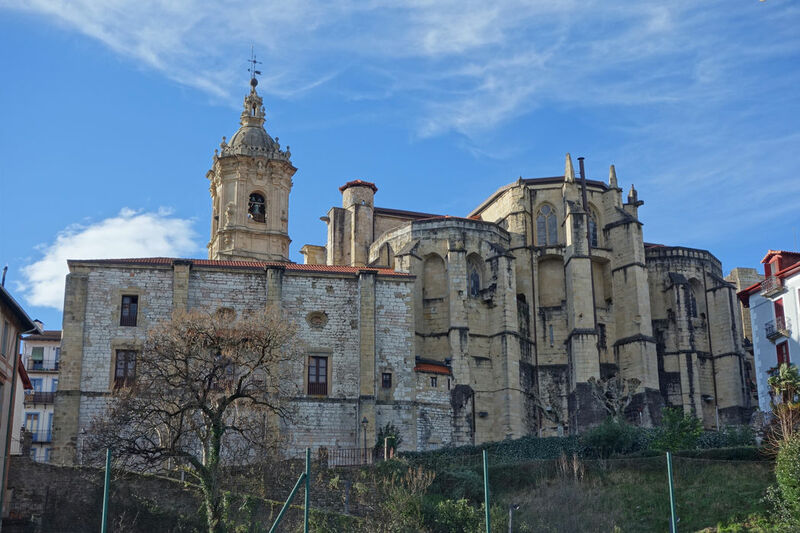 Walking around the old part of this coastal town and admiring its wonderfully-conserved buildings, its cobbled streets and impressive medieval wall (the only one of its kind in the province of Gipuzkoa), is an unforgettable experience. 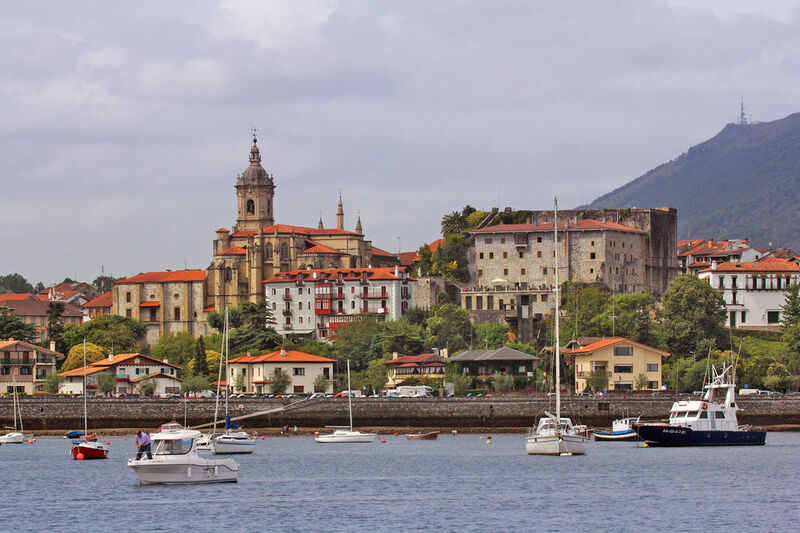 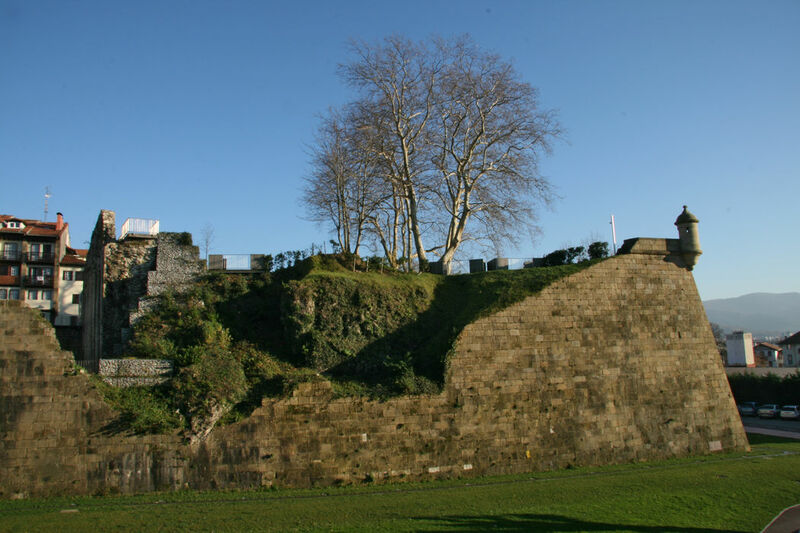 The guided tour of Hondarribia's Old Quarter will plunge you into a world full of history and tradition, as you visit squares and churches and discover hidden corners of startling beauty. 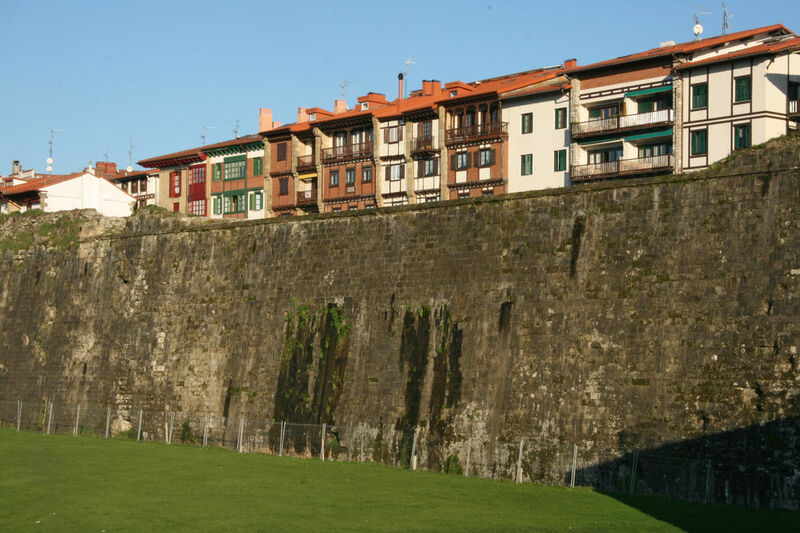 Duration of the visit around Hondarribia's Old Quarter: 1 hour. 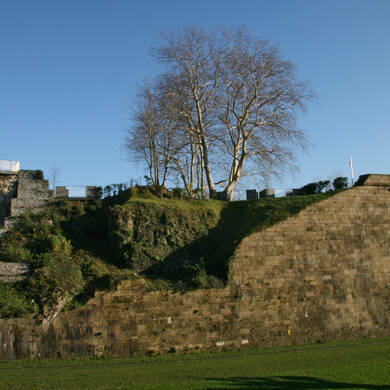 Price: €80 (price per group, with a maximum of 50 people).